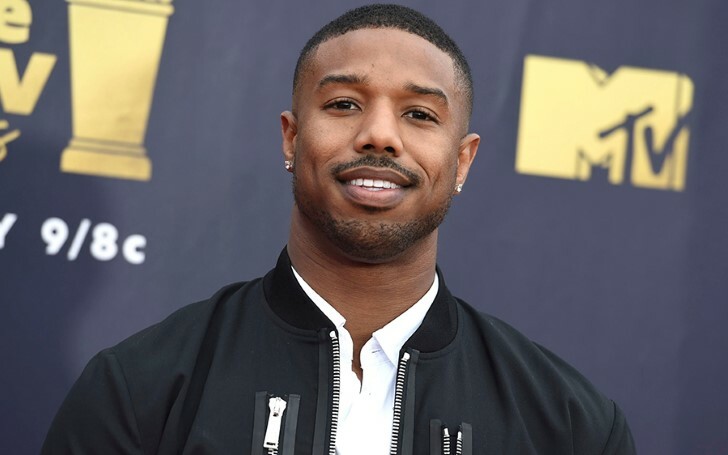 Michael B. Jordan to produce and star in a “Methuselah” movie for Warner Bros.
Michael B.Jordan is set to produce and star in Warner Bros. movie “Methuselah” which is based on the Biblical story of a man who lived to be 969 years old. The Warner Bros. movie was being developed for many years starting with an early script by Zach Dean in 2014. The movie experienced hiatus for some time as a number of writers and actors were constantly being replaced which includes Will Smith and Tom Cruise who was earlier introduced for the lead role. 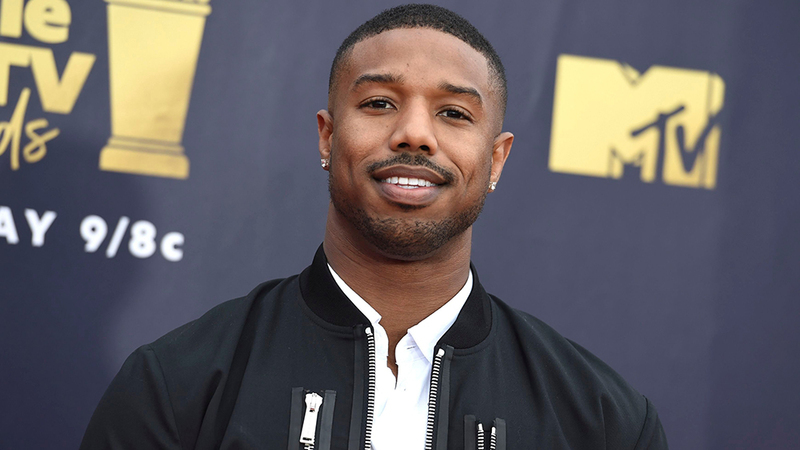 Michael B. Jordan set to star in new Warner Bros. movie “Methuselah”. Decades later, the movie finally decided to star Jordan as the lead actor in the movie recently scripted by Tony Gilroy. Methuselah focuses on an ancient person who lived over 900 years. The movie focuses on the highly-skilled survivor who also possesses impressive intelligence as a result of his long life allowing him to accumulate more knowledge than the average human. The Black Panther star will also produce the revamped version of the movie with his Outlier Society production company, alongside Harry Potter producers David Heyman and Jeffrey Clifford. 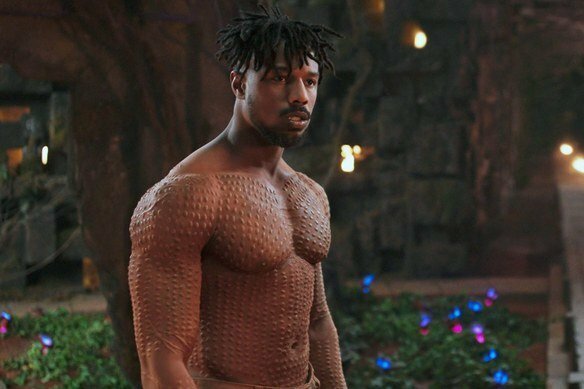 Michael B.Jordan will also produce the revamped version of the movie. Outlier Society, founded by Jordan, in 2016 is one of the first companies to publicly adopt the inclusion rider. Recently this year, it signed a first-look film deal with Warner Bros. Studios and a first-look television deal with Amazon Studios. Forthcoming projects of the society represented by WME include an adaption of “Red Wolf”; WWII action drama “The Liberators”; “61st Street” for AMC; and the OWN drama series “David Makes Man” from Tarell Alvin McCraney. Additionally, Jordan is also working with New Regency as a producer on an untitled monster movie from “Kong: Skull Island” director Jordan Vogt-Roberts.